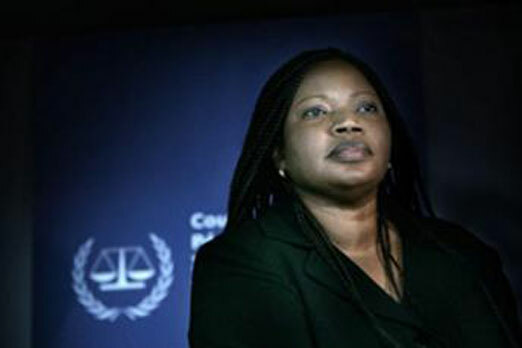 ICC’s Next Top Prosecutor a Done Deal? As an observer it would have been fun to see a hand full of top-flight candidates duke it out for the ICC’s top job. With Bensouda’s endorsement, it’s hard to see any other candidates emerging as legitimate contenders. 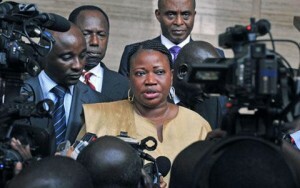 But we shouldn’t be fooled by Bensouda. Just because she appears much more reserved and is much less infatuated with the media than Moreno-Ocampo, doesn’t mean she won’t stir the pot. 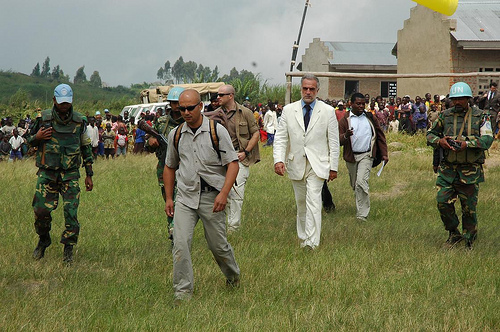 Indeed, can you really be the chief Prosecutor of the International Criminal Court and not cause controversy?